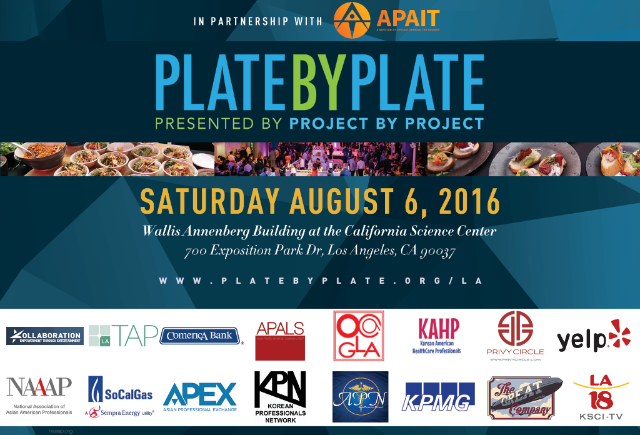 We are only a few days away from Plate by Plate, this Saturday, August 6th at the beautiful Wallis Annenberg Building at the California Science Center. We are excited to welcome you and know that you will enjoy the exciting lineup of the LA’s premier food and beverages this weekend. Doors will open at 7pm (6pm for guests with VIP tickets). The Wallis Annenberg Building is located at the California Science Center in Exposition Park. The entrance to the Wallis Annenberg Building is directly across from the Rose Garden. There will be signs from the parking garage directing you to the entrance. The event runs until 10pm and then transitions to our post-event party at The Continental Club. Your wristband gets you free admission and front-of-the-line access into our afterparty. We recommend Formal and/or Black Tie Optional. 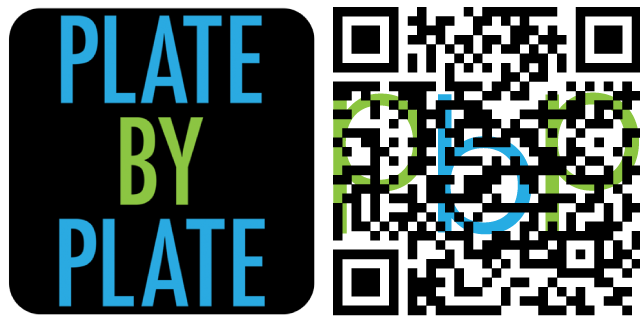 Event parking is available at the California Science Center for $15 and payable at the parking entrance. Cash only. Upon parking, please follow the signs towards the Wallis Annenberg Building. 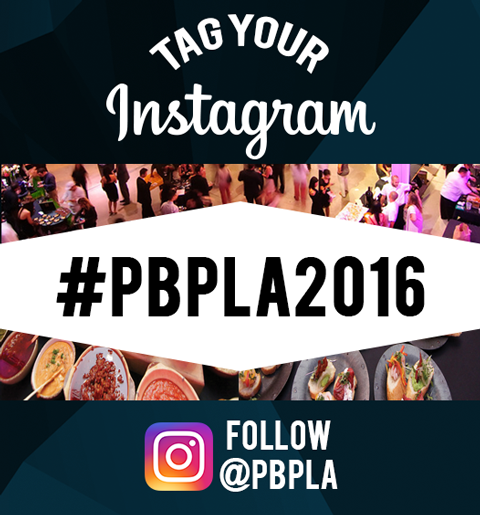 Use the #PBPLA2016 hashtag for all of your event photos! Thank you for supporting Project by Project programs and partners! If you would like to help, please click the button below. Don’t forget to follow Project by Project LA on social media! Thank you to The Great Company for sponsoring GreatCo HQ as our 2016 meeting space. Find out more about The Great Company.